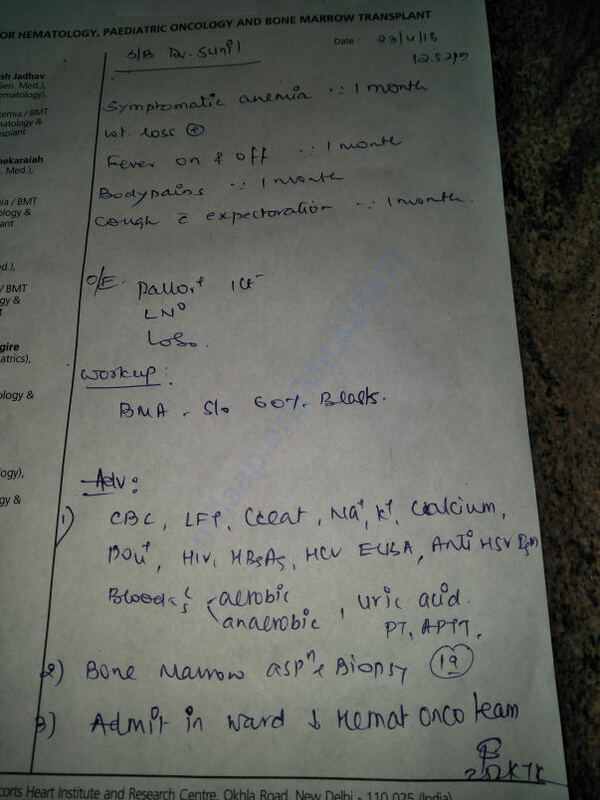 My nephew Nitin has been diagnosed with leukemia (Blood cancer) he is just 23. 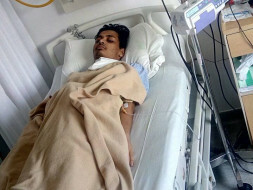 He is under treatment at "Fortis Hospital" located at Banerghatta, Bangalore. He is been treated by Dr Sunil Udigire. The estimation for the treatment mentioned is 40lakhs & as we are not financially strong, we request you to help us out in treating my nephew. Kindly spread a word with your family & friends & lend us an helping hand in saving a life. Please we plead you all to assist us in getting my nephew back to good health. We thank each one of you in advance for all the support and looking forward for the same. 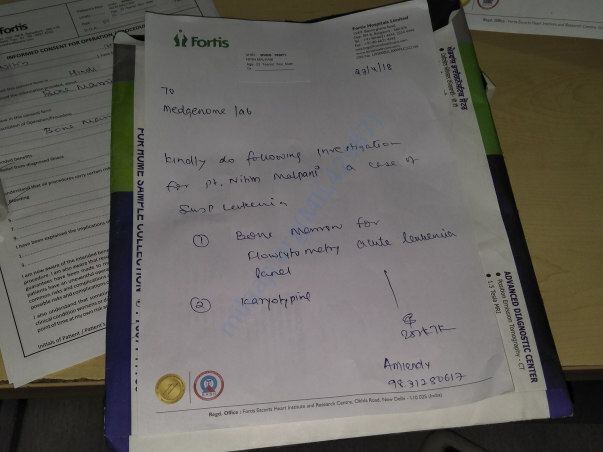 As of now the Patient Nitin age 23 is under palliative course and on Antibiotics due to fund shortage the treatment is yet to start for chemotherapy , we request you to kindly come forward and help us as much as you can which will be very supportive to our family. Thank you each one of you for your support in advance Please do share and help in raising funds.